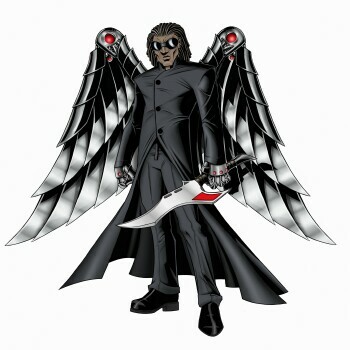 Hey gang, Valkor here. I recently attended Pepcom in San Francisco, which is always a blast but it turned out to be much smaller than I had expected. Overall, there wasn’t enough on hand for TOV coverage. However, the NYC show is coming up and I might combine the two events. But that’s not to say I walked away empty handed as I get to not only introduce a new company to the TOV fold but once again test out mobile phone cases. 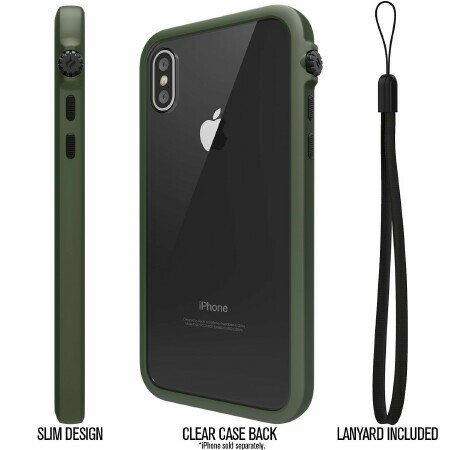 Check it out, it’s Catalyst Impact Protection case for the iPhone 8 Plus (it's also available for the 8 and the X). 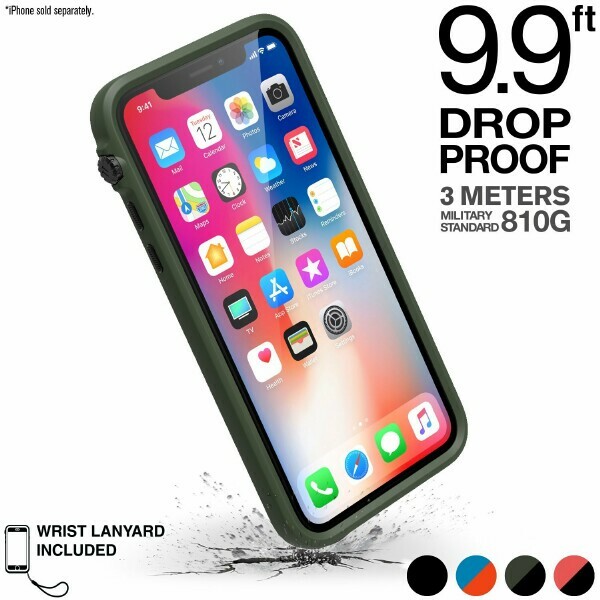 The Catalyst Impact case is meant to give your phone the best protection against sudden shocks and drops you might happen upon in your daily life. 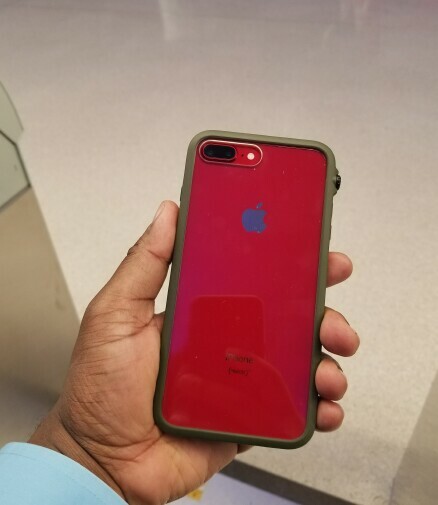 It’s a bumper style case, meaning you get coverage around the sides finished with a clear back because you gotta show off that Apple logo. 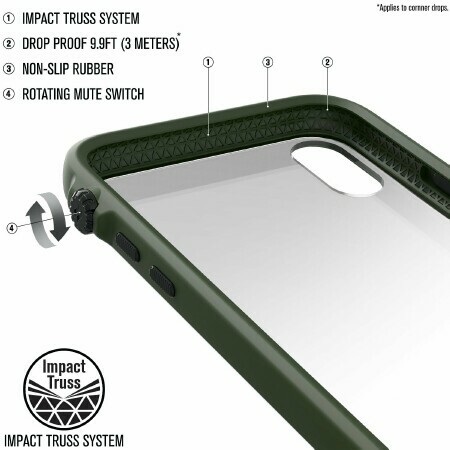 The Impact case comes complete with all openings that meet the standards of the iPhone such as the camera, charge port etc. and it even has a turn dial for muting/unmuting your phone, which was unexpected, but it works! 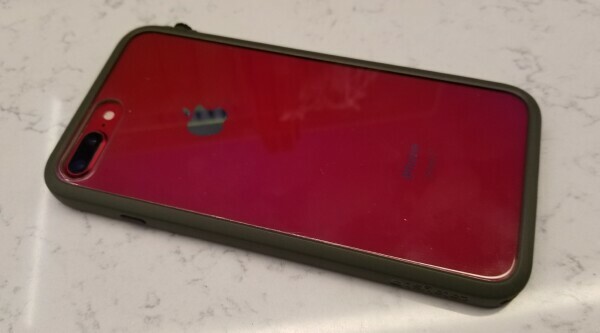 I tested out the Catalyst case in two scenarios – one with a dummy phone and the second I gave it to a co-worker, who just so happens to love cases. In the dummy case, I wanted to see how the phone would survive small drops. You know, the typical kind such as a stumble from the hands or a small fall from a pocket. In either instance, the phone survived with nary a scratch on it. In the second scenario, my co-worker is the type who normally changes out her cases on the daily. However, when we switched her over to the Catalyst, it was a no-brainer that she used it more often than her other, more novelty cases. Why? Because the Catalyst Impact Case offered up better protection; it would seem she experienced a few drops as well. Thankfully, with her latest drop, she was protected by the Catalyst. And she walked away with no cracks or scratches and not having to deal with her mobile phone company. The latest iPhones out on the market are looking kind of costly, with the X costing up to a grand. So you’ll want the best protection you can get to ensure your smartphone last long enough… at least until the next version. And, thankfully, Catalyst has you covered with their Impact Protection case. Its sleek, lightweight design molds well with the slim features of the iPhone. Yet, it offers up solid protection against shocks and drops you’d experience in your daily travels or even while you're at home. Either way, from my testing, the phones did survive the harshness I put it through. And I’m sure yours will too. If you want to ensure that your smartphone investment goes the distance, then grab yourself a Catalyst Impact case or two. Or three (there are multiple colors to choose from). You can learn more about Catalyst Impact cases as well as their other protective products by clicking on that logo to the right. But for now, if you’re in the market for a case that’ll protect your smartphone and looks good while doing it, then this is the one for you. 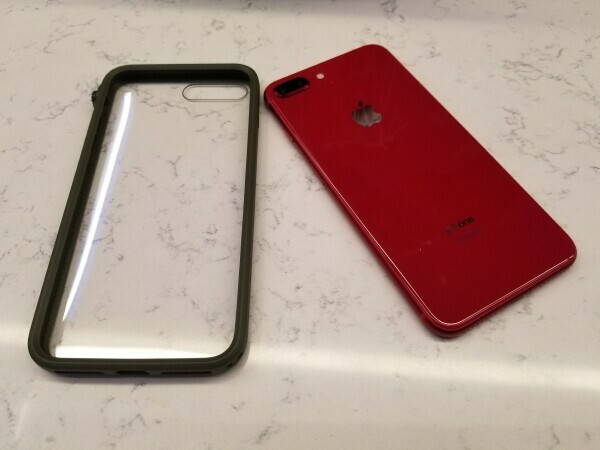 So, out of TOV 5 stars, I’m giving the Catalyst Impact Protection case a 5.